Click here to view all of our Saint Johns homes! What is today Saint Johns used be known as Jacksonville. In 2005, the residents were given a list of five new names to select from by the United States Postal Service, and Saint Johns emerged victorious. Although some argued against the change, the USPS needed an alternative to avoid confusion with the city of Jacksonville. The St. Johns County Ocean Pier offers anglers an opportunity to pursue their favorite salt water species. The four-acre waterfront park hosts concerts and features lighted beach volleyball. Families that have invested in Saint Johns real estate can bring their kids here to enjoy the splash park and the playground here as well. 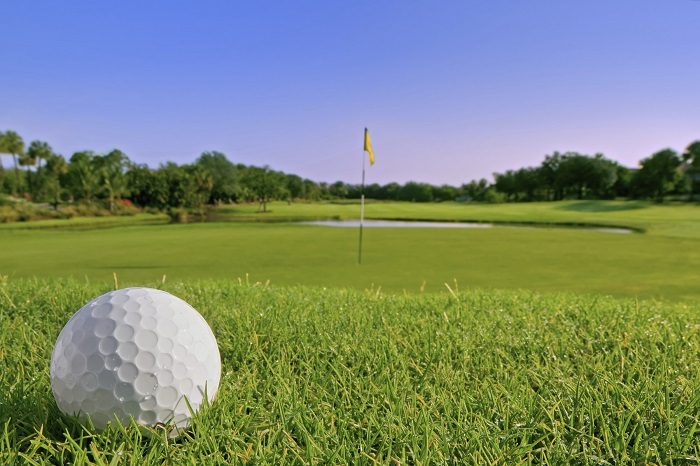 Owners of Saint Johns properties that love golf can enjoy many layouts on which to test their skills. One is Saint Johns Golf Club, an 18-hole course that has received four stars from Golf Digest. The practice facility is one of the best in the area. It offers a 325-yard-long range and a two-tiered chipping green. Another option is Saint Johns Golf & Country Club. This true championship layout can play as short as 5,300 yards or as long as 7,200 yards. The course has hosted the PGA tour qualifying school in 2013 and 2014. Wildlife abounds in a setting punctuated by towering trees and deep bunkers. The Bartram Dash celebrates both Earth Day and the birthday of the country's first native-born naturalist, William Bartram. For ten years, the mid-April event has been held at nearby Alpine Groves Park. Both bluegrass and folk groups perform at the Bartram Bash. The day's activities also include kayaking and kids entertainment. In the southern part of Saint Johns, the discriminating Saint Johns home buyer can peruse beautiful riverside mansions and other upscale Saint Johns homes for sale. Throughout the community, one can find modern homes for sale in Saint Johns that offer spacious interiors with 3,000 to 5,000 sq-ft of living space. Your Saint Johns real estate agent can also show you Saint Johns FL homes with multi-car garages, lush landscaping and even in-ground pools. Most residential Saint Johns homes are single-family dwellings, but some condos are offered as well. The real estate in Saint Johns also includes million dollar estates on the water. Chris and Denette Triplett can show you Saint Johns FL real estate that fits your special requirements.